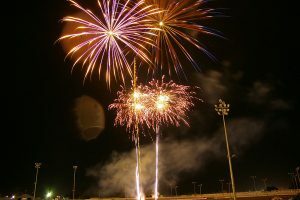 Although Portland is normally covered in clouds or drizzle, the city celebrates Summer with a variety of outdoor activities. The metro area caters to families, singles, young adults, and the like. 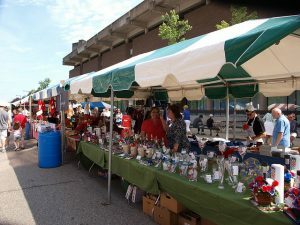 The city also caters to those on a budget (thank goodness!). From street fairs to concerts, anyone can find a way to soak up some sun— without throwing cash out the window. Many of these are all-day family events. 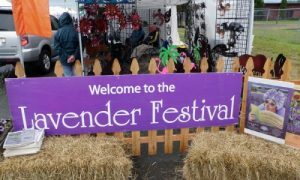 Lavender Daze Festival has music, crafts, plant sales, and local wine at Hood River Farms. 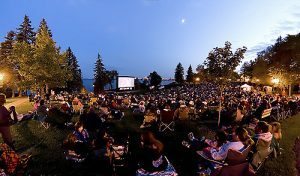 Movies in the Park begin with entertainment at 6:30 p.m. followed by movies at dusk. 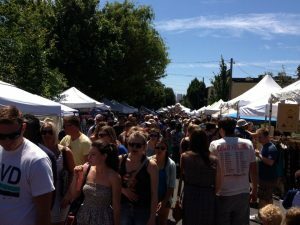 Mississippi Street Fair offers 200 local vendors and craft booths, five stages of entertainment, a kids’ corner, food carts, and a beer/wine garden on N. Mississippi Avenue (from Fremont to Skidmore). 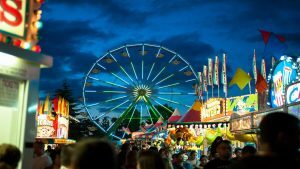 Washington County Fair offers carnival rides, farm animals, a kid village, food booths, motorsport shows, and stage entertainment in Hillsboro. 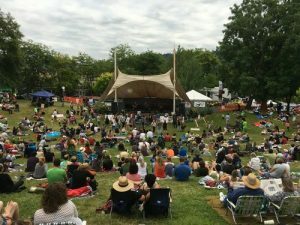 Hear local and international jazz and blues heroes in a beautiful setting under the historic St. Johns Bridge at the Cathedral Park Jazz Festival. 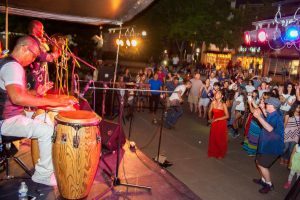 Beaverton Night Market promises a family-friendly event with ethnic food and crafts, plus performers from around the world at The Round. Portland Slavic Festival features art, music, dance, food, soccer, children’s activities, and vendors of Russia, the Ukraine, Serbia, and Armenia at Ventura Park.